Welcome to our vast collection of BMW fog lights. Fog lights are important when you are driving in bad weather. They give you better visibility in such weather conditions especially when it is foggy. 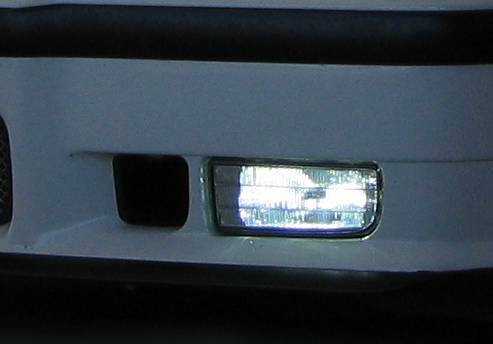 Our BMW fog lights are the brightest and offer better visibility of the front and sides of the road. They are easy to fit and they fit perfectly. If you are looking for the best BMW fog lights this is the right place to look for. If you need any help in finding the right piece for you, just give us a call or mail us to info@umnitza.com.